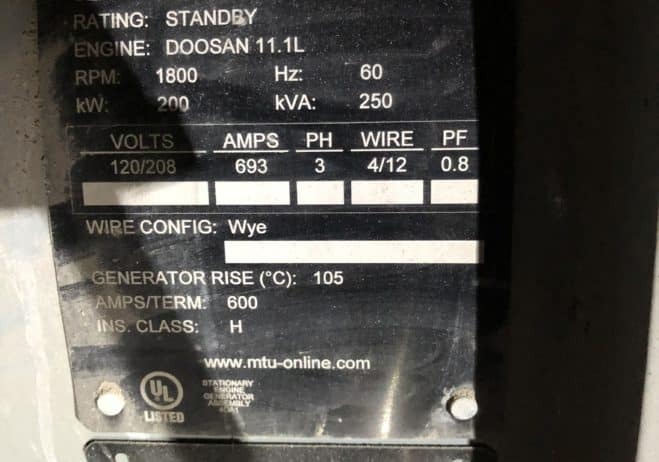 Home Inventory Used 200 kW MTU / Doosan Natural Gas Generator – EPA Certified – SOLD! 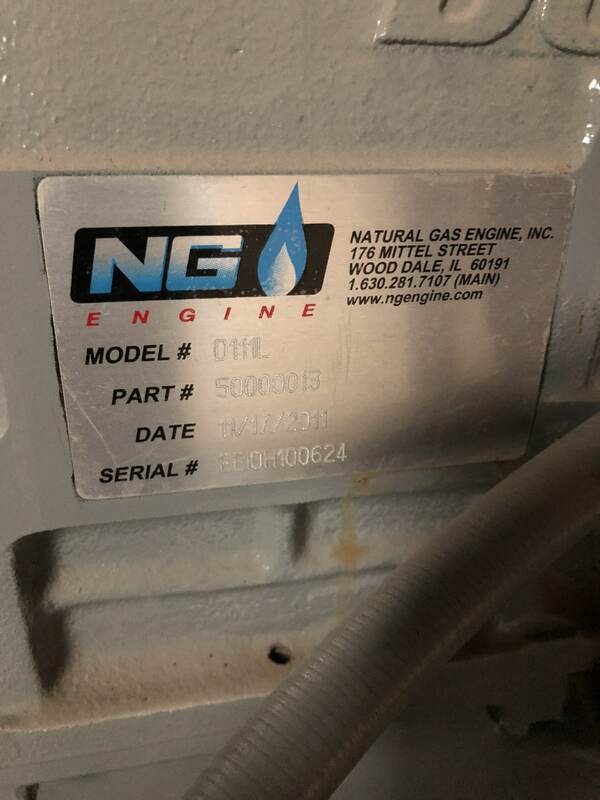 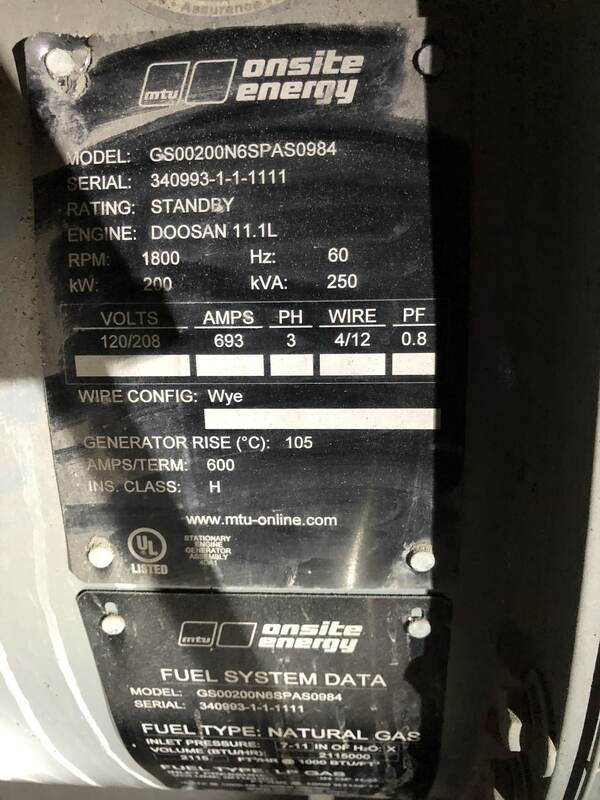 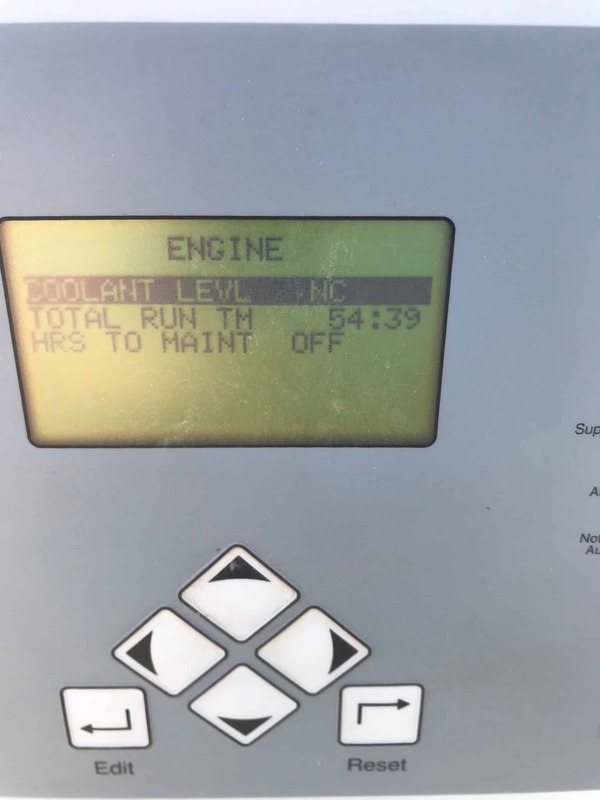 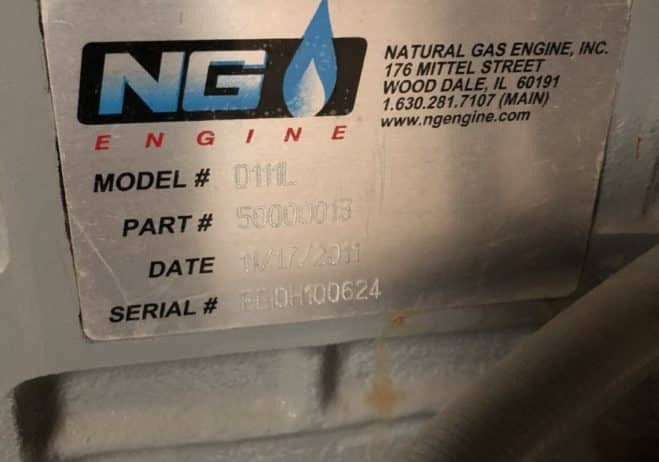 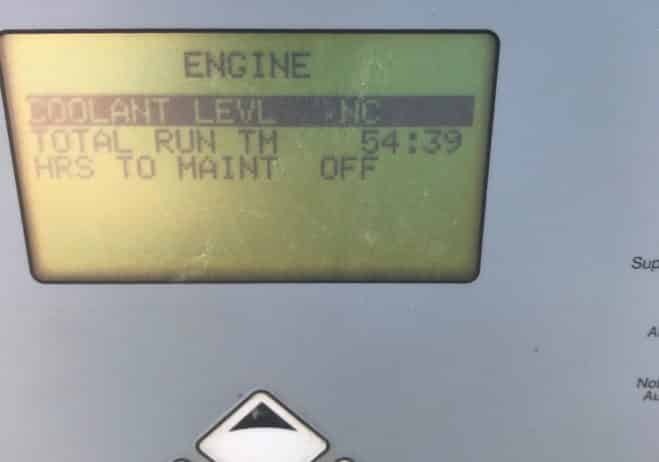 Used 200 kW MTU / Doosan Natural Gas Generator – EPA Certified – SOLD! 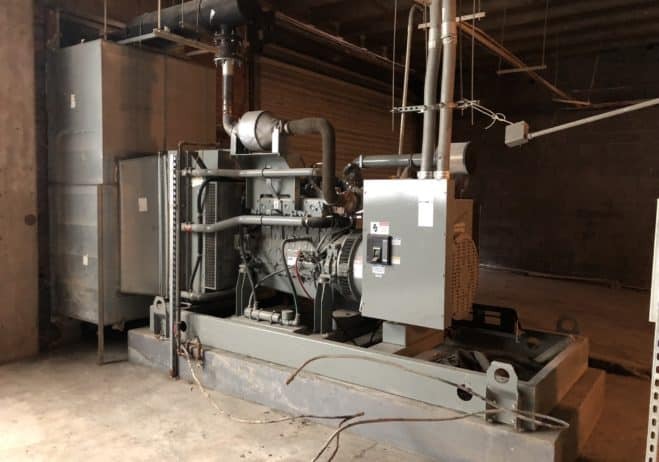 This unit is currently being removed from its current application and will be in our facility shortly. 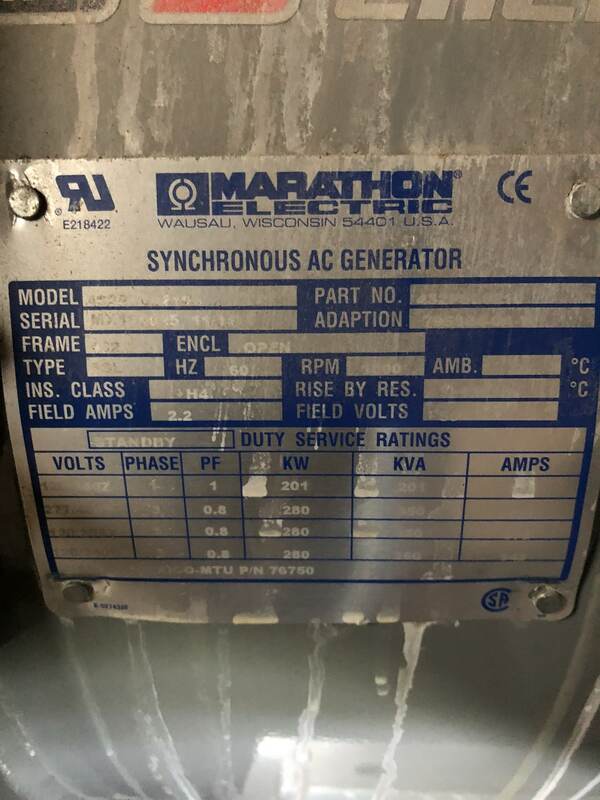 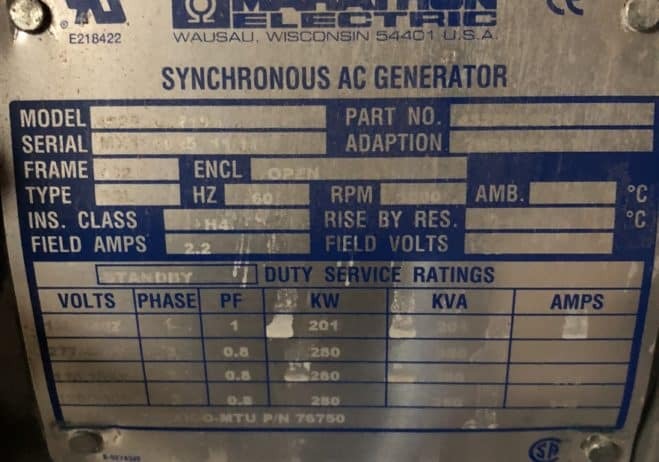 This generator is coming into our inventory. 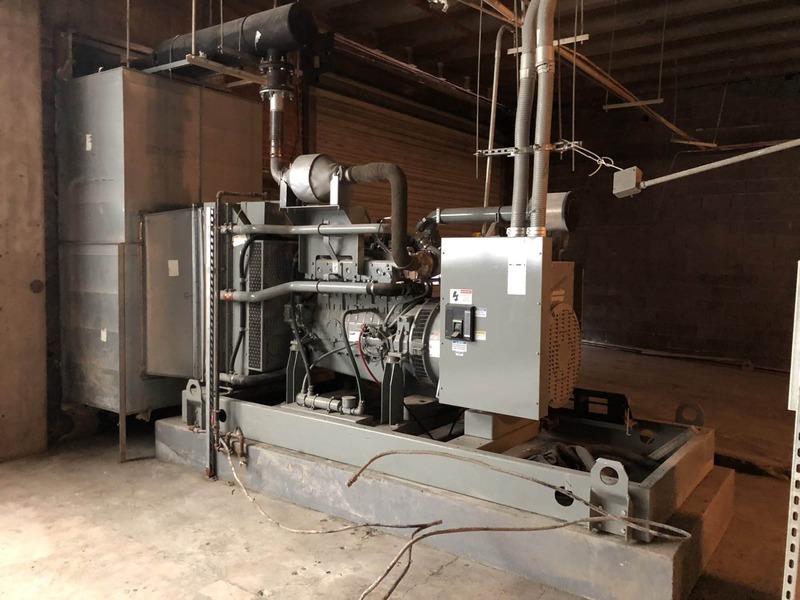 Additional photos and information will be posted shortly.